Come join us on Wednesday 22nd May to hear all about the adoption process from the Adoption Experts! If you are interested in adopting and want to find out more then come and join us as we hold an Adoption Information Evening as part of the #ScottishAdoptionFestival. Hear from the Adoption Experts on Wednesday 22nd May at our offices at 161 Constitution Street in Edinburgh from 6pm until 8.30pm. Feedback from previous Information Evenings. Come join us at Callendar Park on Sunday 19th May for our Adoption Information Dog Walk! If you are interested in adopting and want to find out more then come and join us as we get together at Callendar Park in Falkirk on Sunday 19th of May. We shall meet ready to start our walk at 10:30am. 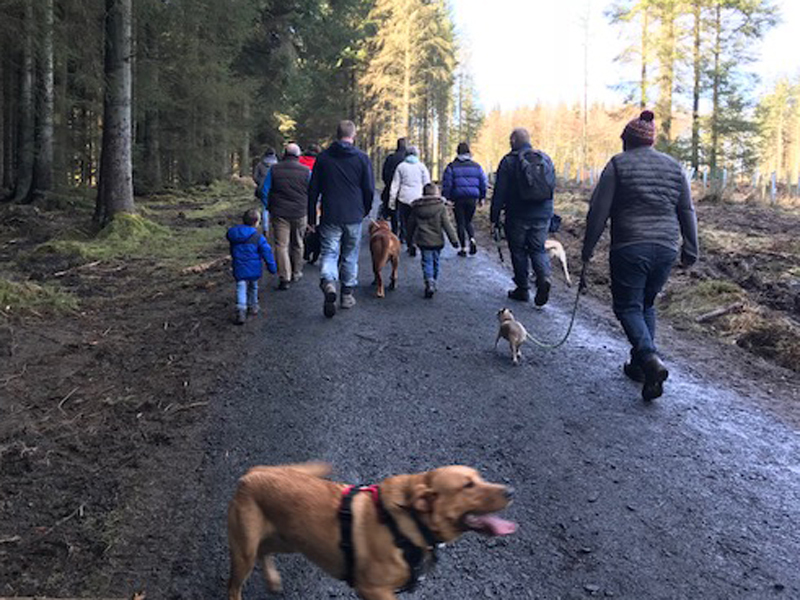 Bring your dogs and join us for a wee walk to find out about the adoption process from our Senior Practitioners as well as hearing from our experienced adopters. It will be a great chance to get together with other dog loving prospective adopters and have all your questions answered. Do come along even if you don’t have a dog, but still want to hear more about the process while we walk around a lovely park. We will be walking what ever the weather so please dress appropriately and we will be providing tea, coffee and bacon rolls after the walk. Stevan and Denis share their experience of adopting a sibling group. Stevan and Denis talk openly about what it is like to adopt a sibling group. If you are thinking about adopting a sibling group and want to speak to someone about this, please call our office on 0131 553 5060 and ask to speak to the duty worker. Clare and Anthony share their experience of how they are finding our Adoption Preparation Groups. Anthony and Clare have taken part in our Adoption Preparation Groups and have very kindly took up our offer of doing a video blog to share their experience of the group with all of you! If you are thinking about starting the adoption process or just want to find out more information about the adoption process then these videos, made by those going through the process, does make essential viewing. If you would like to know more about the process after viewing these videos do get in touch with us by calling 0131 553 5060 or by email info@scottishadoption.org. The final part of Anthony & Clare’s Preparation Group Video Blog series is here! Tracing birth family members can be hard, but Scottish Adoption are with you every step of the way. 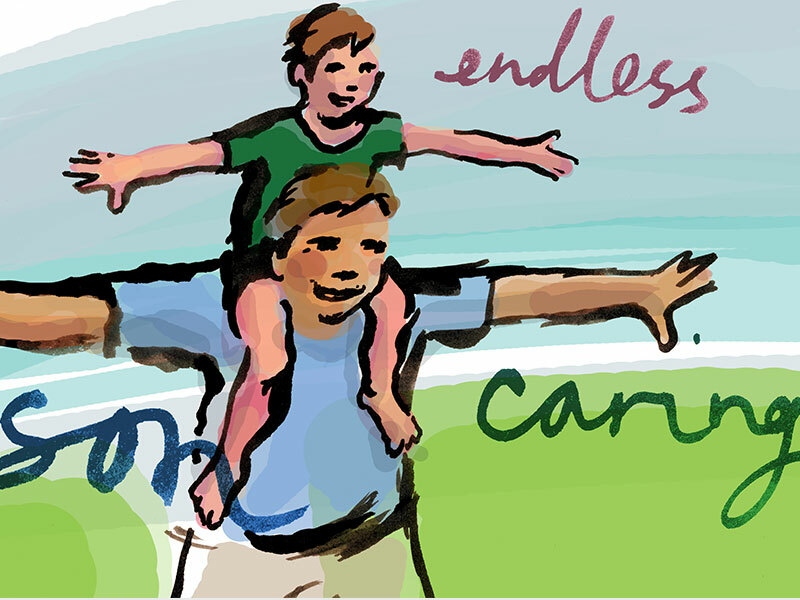 Read how Leasa helped one man reconnect with birth family he didn’t know he had. Despite having had wonderful adoptive parents who had always been open and talked to me about my adoption, I came to a point in my life when I thought that no woman would put her baby up for adoption unless she, in some way or another, was going through difficult circumstances. Through research I learned my birth mother had no relatives she knew about as she too was an adopted child. This is why I belive that my birth mother made a painful but wise decision for both herself and myself by putting me up for adoption – undoubtedly with horrific pain in her heart. Thus, as a mother she must have had to carry a painful dark secret all her life; being a single mother in those days was classified as sinful – a very sad state of affairs. Who knows, perhaps my birth mother and my birth father may both have wanted to know how their son was getting on in life and may even have wanted to see him. With this is mind I started my twenty year search to find out who my birth parents were and if they were still alive. Scottish Association for the Adoption of Children, now called Scottish Adoption, is the charity that assisted my birth mother to find adoptive parents for me. Thanks to a tip I was given in 2018, I contacted Leasa Bleteau at Scottish Adoption. Now my birth father is not named on my birth certificate, so it can be classified as being an abbreviated certificate, but Leasa was able to provide me with information as to who my birth father was. Unfortunately both of my birth parents has passed away but further research enabled me to come in contact with sisters and a brother on my birth father’s side who now live in Australia. I was also able to track down the final resting place of my birth parents enabling me to finally “give this a place” and at the same time close what proved to have been a somewhat daunting twenty year chapter in my life. Tracing blood relatives can be like a rollercoaster of excitement and at times painful disappointments that hurt. My advice to those who are interested in tracing their birth family is to be patient, expect disappointments and rejection from a few as you progress, but whatever you do don’t let anyone deter you in achieving your objective. Most of all, maintain your faith with Scottish Adoption as they are such a great team that are there to support and guide you. Scottish Adoption is proud to be taking part in the Edinburgh Christmas Tree Festival. this is the 9th year the festival has been held at St Andrew’s and St George’s West in Edinburgh city centre. Our tree will be one of 40 Christmas trees lighting up St Andrew’s and St George’s West sanctuary, each telling a different story. The Festival runs throughout Advent and brings together businesses, charities, church and city, offering space for everyone to reflect, celebrate and wonder. The theme for our Christmas Tree will be ‘Adopted Voices’ carrying on the theme from the Adopted Voices Conference which our adopted young people helped organise as part of Adoption Week Scotland. 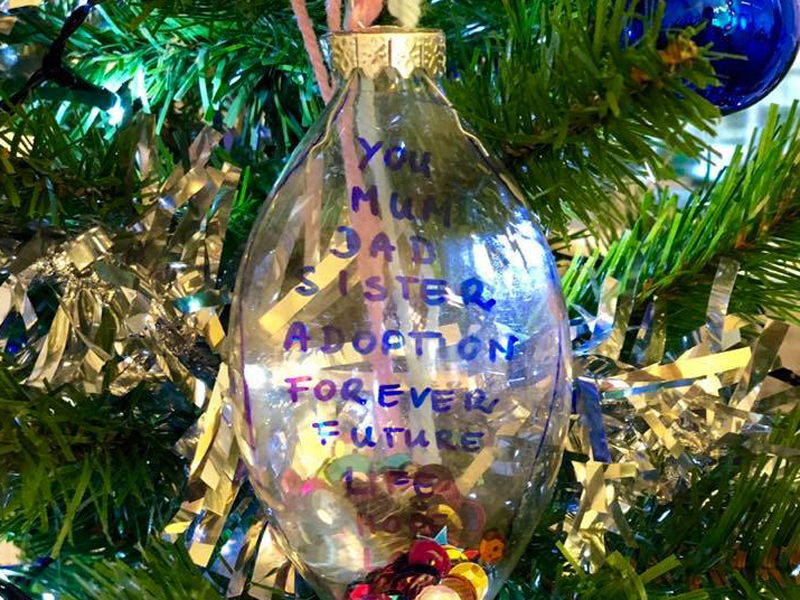 We are encouraging everyone to write on one of the decorations what ‘Adoption means to you’ whether you have a connection to adoption or not. The festival will run from the 8th until the 24th of December at St Andrew’s and St George’s West in George Street. Monday-Saturday 10-6pm, Thursdays late until 9pm. Do visit, leave a decoration, take a photo and post it on our twitter and facebook pages, we would love to see them! 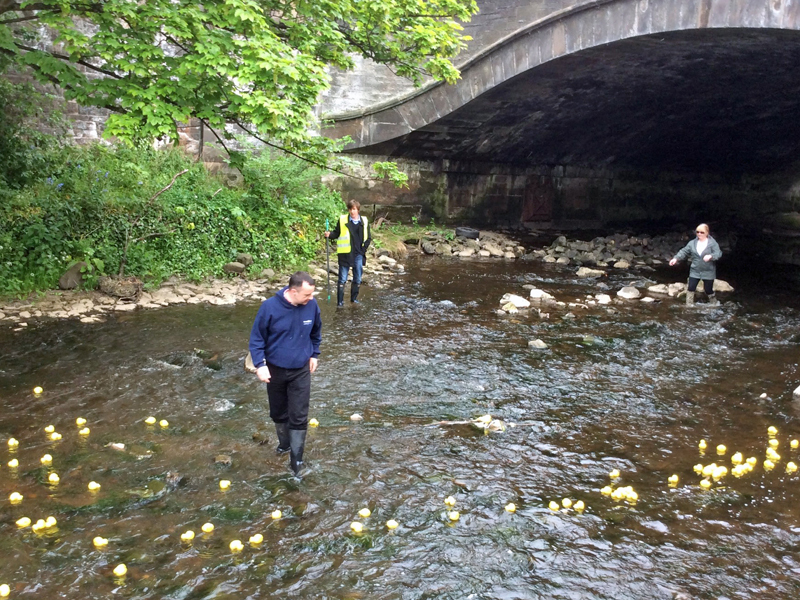 The Scottish Adoption Duck Race took place on place on Friday 25th May on the Water of Leith starting in Stockbridge and we have our list of winners! 268 Ducks were sold which raised £1340 for our Young Person’s group. Duck Number 96 – £40 voucher for Carse Makes, visit Fiona’s facebook page for details of her lovely work. DuckNumber 255 – Family Pass on the Lothian Buses City Sightseeing Tours. Duck Number 2 – 2 Day passes to M&D’s Scotland’s Theme Park near Motherwell. Duck Number 150 – A face painting Session from Karen Ballingham. Perfect for Birthday Parties! Duck Number 201 – Bottle of Glenturret Higland Single Malt Whisky donated by Maurice Gallagher. Duck Number 177 – Bottle of red wine donated by Jane McLardie. Duck Number 85 – Bottle of white wine donated by Jane McLardie. A huge thank you to everyone who donated a prize and to those who bought a duck, your generosity has helped the Scottish Adoption Duck Race 2018 be our biggest duck race yet, raising more this year than all the previous years! Thank you! 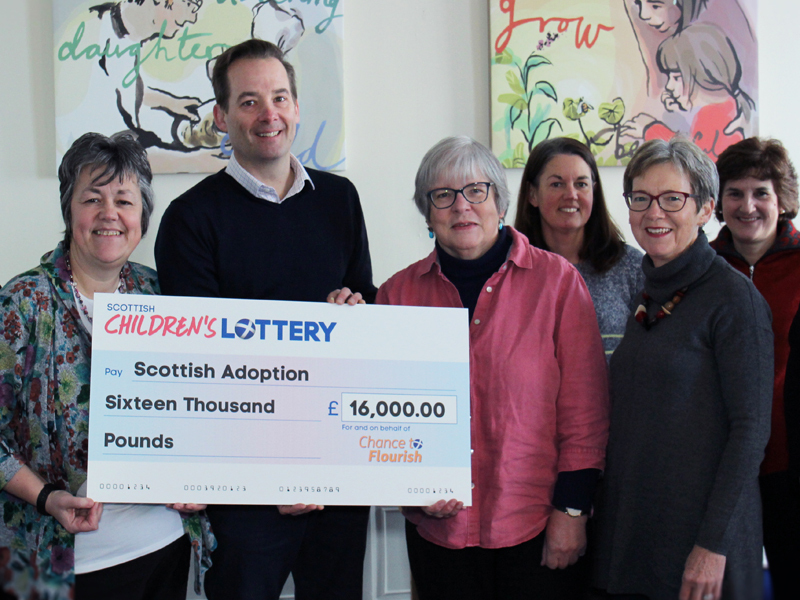 Scottish Adoption has been awarded a £16,000 grant from the Scottish Children’s Lottery. The grant will allow Scottish Adoption to continue to support anyone affected by adoption – be it children, birth families, prospective adopters, adoptive parents and adults who were adopted as children. As an agency we aim to find loving families for 45 to 50 children every year, most of whom have suffered from abuse, neglect or early trauma. We also run a Therapy Centre which is unique to Scottish Adoption. 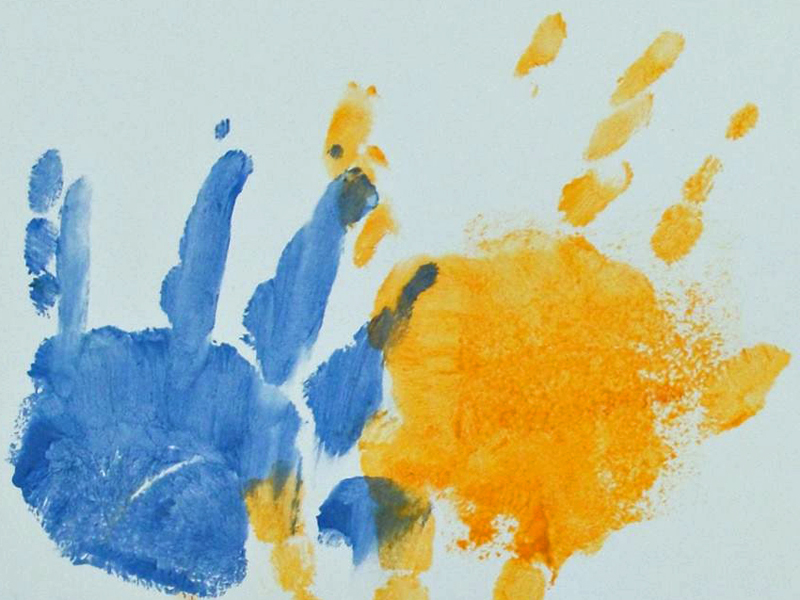 The Therpay Centre helps children manage their feelings and behaviours, while giving parents the skills and tools they need to help their children to heal from early trauma. Dame Anne Begg is trustee of Chance to Flourish which operates as a society lottery under the Scottish Children’s Lottery. Chance to Flourish supports projects that work within the area of social development of pre-school children and their families and carers, making a positive difference to children’s lives in their early years. Charities that support children in Scotland can apply online for Scottish Children’s Lottery funding. Picture shows (L-R): Kathryn Scorgie, Margaret Moyes, Hugo Allan (Chair of the Board of Trustees), Kirstie Maclean (Trustee), Alison Hanlon, Sheila Jackson (Trustee), Nicky Pritchett-Brown (Trustee) and Lucy Metcalf (Trustee) from Scottish Adoption. 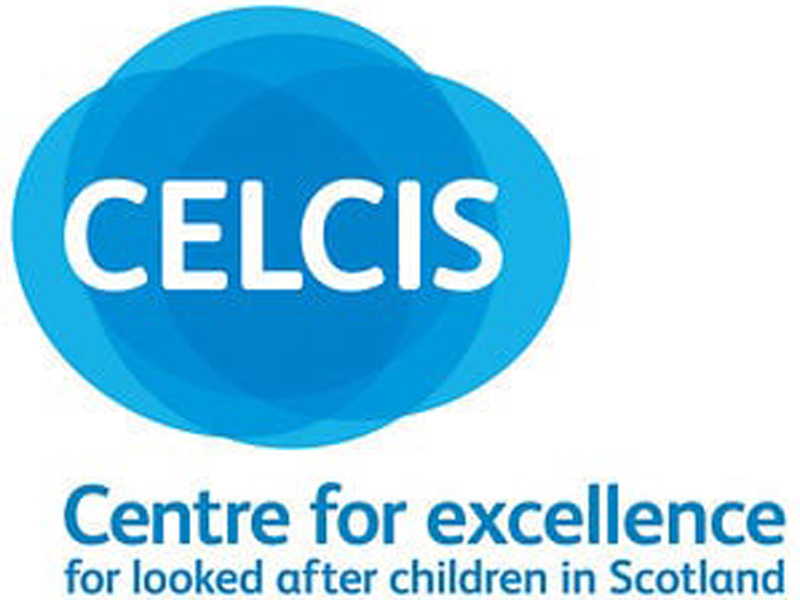 CELCIS and Future Learn are running another MOOC (Massive Open Online Course) which will help you explore and develop an understanding of the approaches involved in caring for vulnerable children. 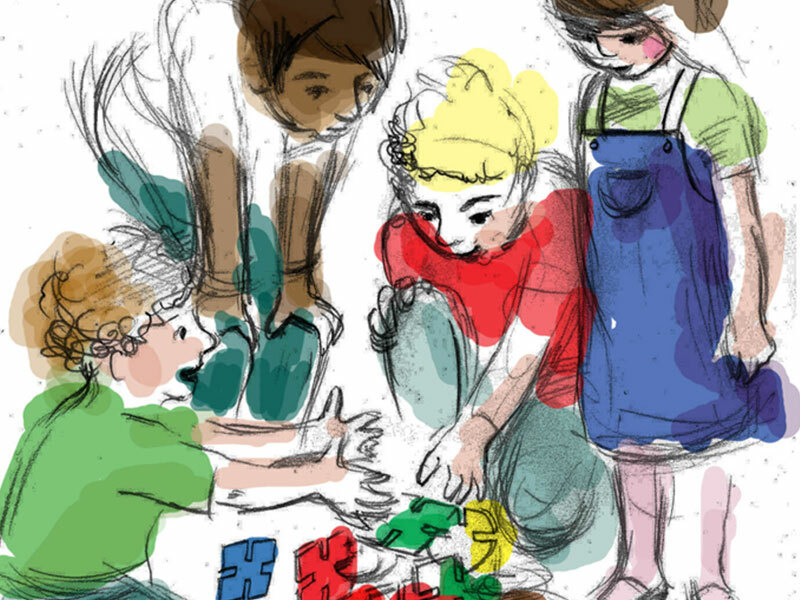 In times of austerity and shrinking public services, the task of identifying and caring for vulnerable children has never been more challenging. Now in its 8th run, almost 60,000 people, from 163 countries have taken part in this free online course so far. Follow snapshots of Billy’s story, where the theory is linked to the reality of the world. No special software is required and the course is accessible on mobile, tablet and desktop. The Caring for Vulnerable Children MOOC is delivered through FutureLearn in partnership with the University of Strathclyde and CELCIS.